PRODUCT OF THE WEEK OFFER ENDS IN -1 days, -10h, -25min, -42s – DON’T MISS IT! 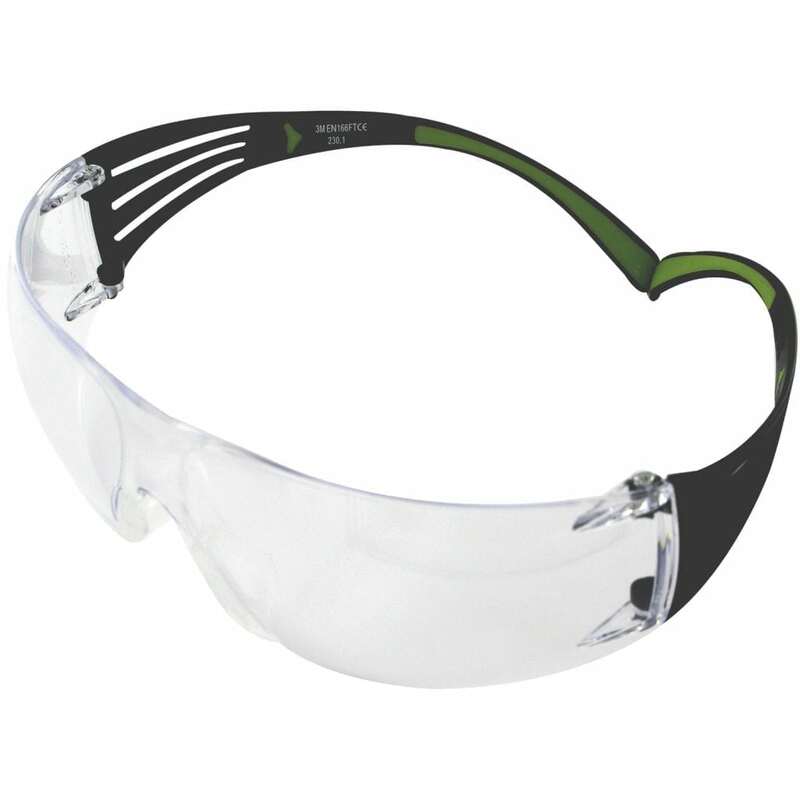 Safety glasses are a necessary part of many workers’ PPE gearand while you should never compromise on safety, there’s no longer any need to compromise on style either. New to the Express Safety range of safety glasses are two super stylish, super comfortable and super safe models from the 3M™ SecureFit™ 400 Series collection. 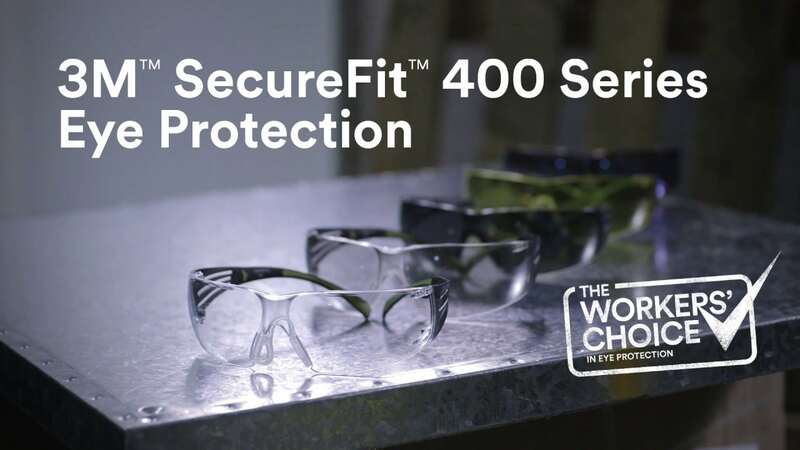 First up we have the 3M™ SecureFit™ 401 anti-fog safety specs. 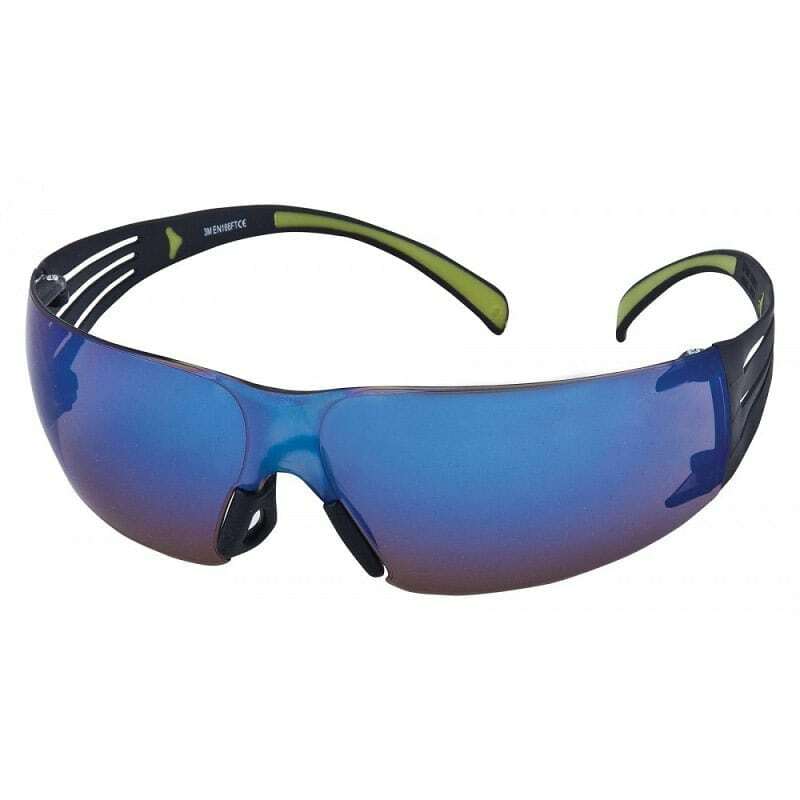 Like the rest of the 400 Series range, they offer rimless polycarbonate lens, fixed length temple arms, integrated side shield, 3M Pressure Diffusion Temple Technology, adjustable nose pads, soft-touch temple inlays and a lightweight design, just 19g. Alternatively, opt for the 408 – they provide all the same benefits in terms of comfort, safety and design as the 401 but for the even more fashion conscious, they come with a blue mirror finish to the lenses. Both are CE Approved and conform to EN166:2001 and are recommended for construction, food and beverage manufacturing and general manufacturing use.